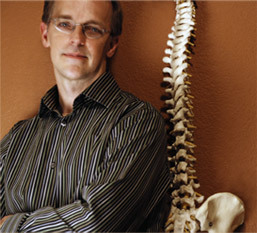 I am Dr. Paul E. Frame, D.C. and I started my Chiropractic practice in Tempe, Arizona in 1999. Please browse my site (FrameChiro.com) and enjoy the information about myself, Chiropractic, my approach to Chiropractic care and how it can help transform and maintain your life for the better. We serve the Phoenix, Tempe, Scottsdale, Mesa, Chandler, and Gilbert communities, as well as others.